Who does not dream of a luxurious hair and does not envy Rapunzel with her shiny waterfall of stunning hair? Nevertheless, it often occurs that our hair does not appreciate our time and effort we waste trying to improve its quality by various procedures and pricy scalp care products. Let’s figure out what is right and what is wrong in the traditional conception of hair care routine. Keep reading to find out what scalp health facts are not as legit as you might have thought. As our research confirms, women make many mistakes in their self-care routine either because of being uninformed or due to following their own intuition. But when it comes to hair care, do not be fooled and do what your stylist tells you. For example, if your stylist tells you that your hair does not require daily washing, than try to take his or her advice seriously. Same applies to using heat to dry and style your hair – here, less is more. 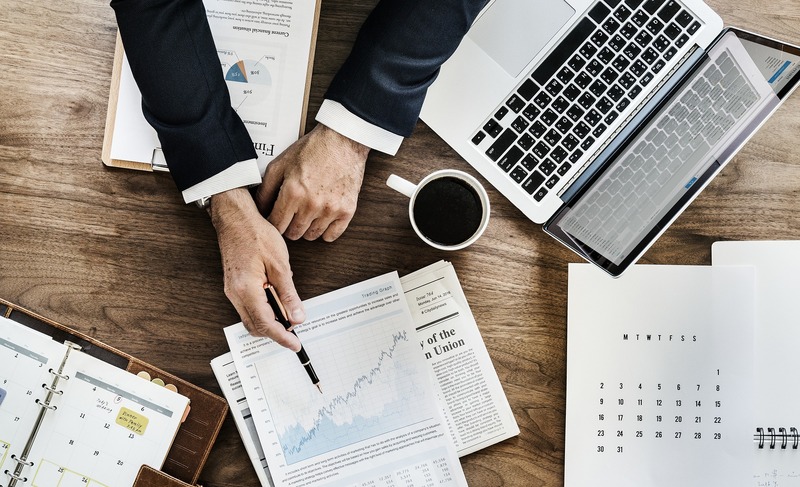 If you are always in a rush and have no time to dry your hair naturally, you can save your time and find this writing service to handle a part of your workload instead of compromising your health. Myth 1: Frequent haircuts accelerate growth. In fact: Human hair grows at a speed of 1-1.5 centimeters per month, regardless of the cuts. Hair growth may be slightly accelerated in summer, but it has nothing to do with hairdresser’s scissors but depends on the level of hormones. Frequent haircuts can help in case when you would like to get rid of the hair ends that have been harmed, making it healthier. 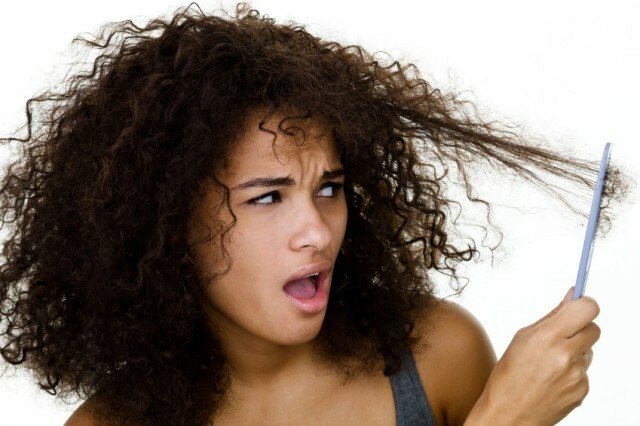 Myth 2: Stress can cause permanent hair loss. In fact: Despite the fact that we lose about 50-100 hairs a day, a lot of stress can speed up this process somehow. 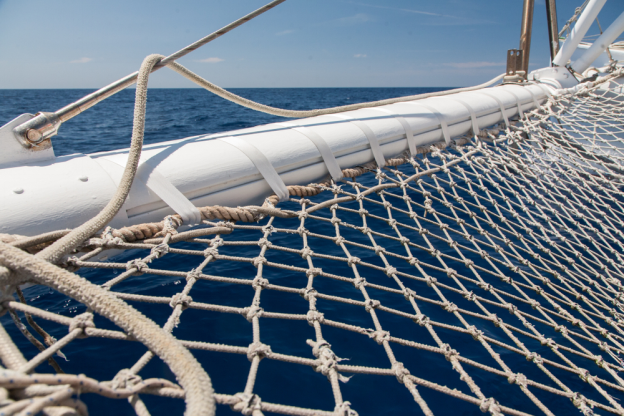 Stress could be a consequence of unhealthy lifestyle, personal issues or pregnancy. Nevertheless, stress-related fallout stops relatively fast without any interaction and it begins to grow in a few weeks. Myth 3: Regular shampoo change is necessary for the health of your scalp. In fact: It may seem true, but experts do not confirm this fact as relevant one for hair care. Hair neither able to distinguish one shampoo brand from another, nor able form a habit of being washed with a particular shampoo. Favorite shampoo will work from day to day, from month to month. If you have oily hair or a very sticky styling product, once every two weeks it is better to use a special cleansing shampoo. Myth 4: If you pull out a gray hair, in its place will grow more than one. In fact: Although it is not, pulling out gray hairs is a bad habit. You can damage scalp and infect it or leave a scar. Myth 5: Straight hair cannot have a big volume. In fact: Five minutes in curlers under a hot dryer is everything you need to add the volume even to the flattest hair. Myth 6: To wash your hair well, you need to apply the shampoo twice. In fact: One washing with a sufficient amount of shampoo is enough to make your hair look clean. The shampoo is a mild detergent to clean scalp, so it should be applied to the roots. To clear length, it is enough just the foam and remnants of remedy that will get on the hair when washing with shampoo. With the conditioner, application is opposite: apply it only to tips and length solely. Roots of the hair, which are healthier and nourished by scalp, moisturizing effect of the conditioner is not needed. Myth 7: Rinsing hair with ice water makes them shiny. In fact: It can wake you up or make your hair feel smoother, but is unlikely to affect their shine. Myth 8: Dyeing damages hair and scalp deeply. In fact: Modern products, such as in professional salons and for home use are delicate enough not to damage. On the contrary, some products contain additional conditioners that make hair even more docile than before. Myth 9: The right remedies can heal split ends. In fact: If the ends are harmed, they can no longer be cured. The only thing you can do is cut it off. Stylists advise applying means with silicone or beeswax on hair. They make the hair more obedient, but their effect is based on mechanical gluing, which has a temporary effect. Myth 10: For beautiful har, brush it 100 times daily. 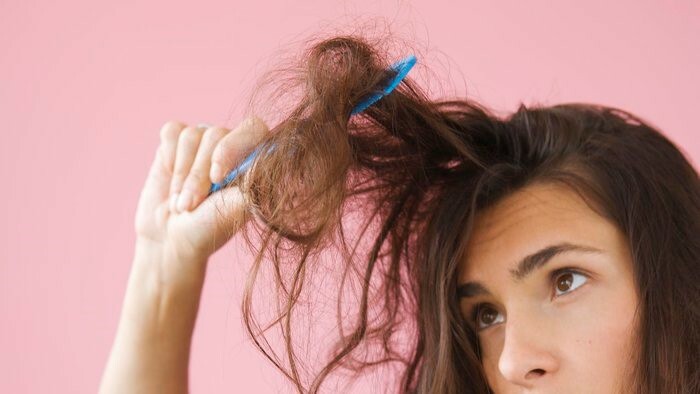 In fact: Brush your hair, just for untangling them and put them to your hair. 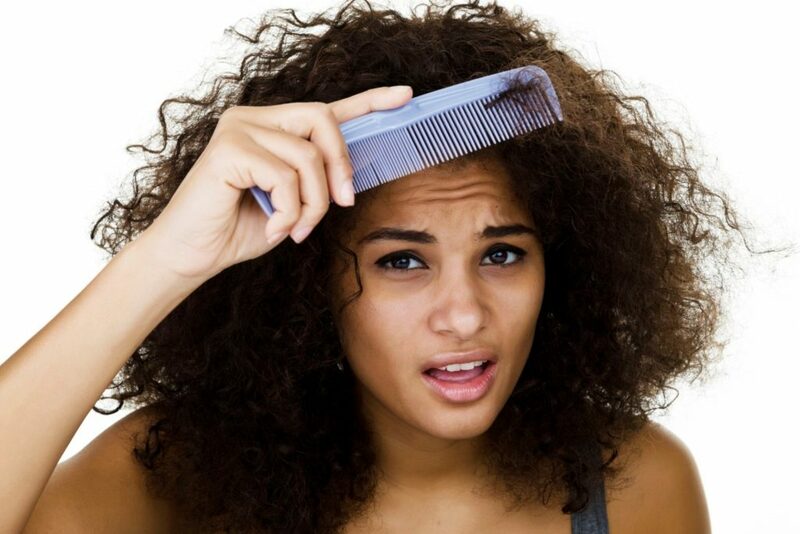 Intensive combing weakens follicles and can lead to the severing of individual hairs or whole strands.